Indian Premier League (IPL) has always prided itself on being the platform from which young Indian cricketers launch themselves to popularity. Players like Manpreet Gony and Mohit Sharma are just two of the examples of players making it big and playing for India, all thanks to their performances in the IPL. Even recently, Hardik Pandya came into limelight for his performances in IPL and has now become an important part of the Indian team’s setup. The IPL governing council has made it mandatory for IPL franchises to pick up a set no.of uncapped Indian players in their squads and every time a surprise pick makes a big impression on the experts and fans. Uncapped players are placed in affordable base prices range and franchises sometimes find diamonds out of them and Rajasthan Royals made a habit of turning such unknowns into stars. 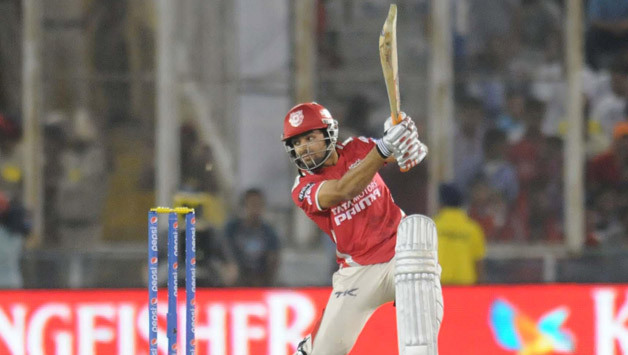 Manan Vohra has found success in IPL with Kings XI Punjab franchise in the IPL. 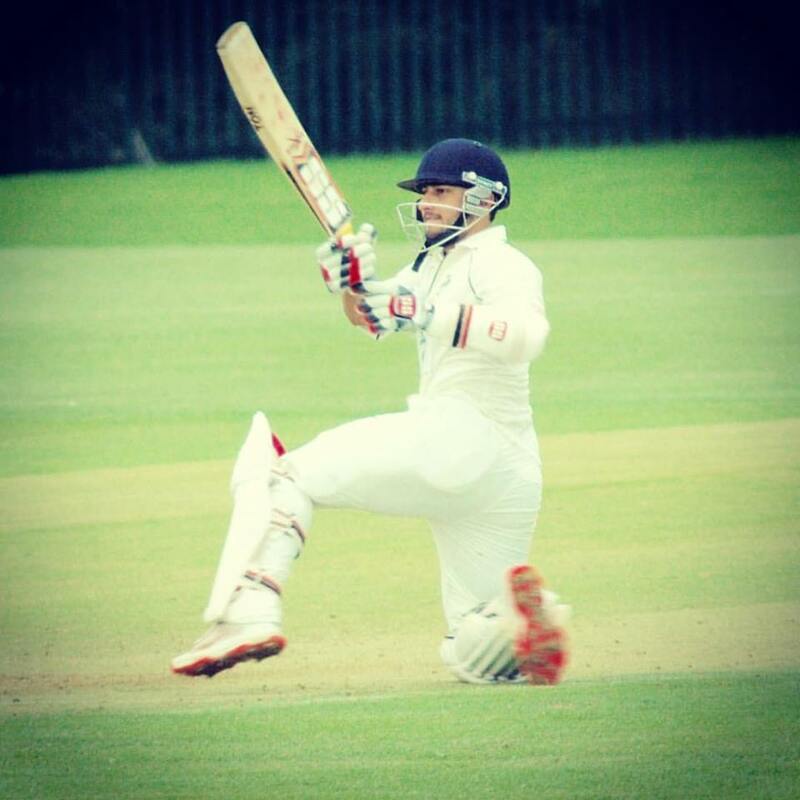 He has played 45 matches for the franchise after being picked up in 2013 and since then has made 957 runs with an average of 24.53 and strike rate of 132.73. His highest score in IPL is 95, which came against Sunrisers Hyderabad. 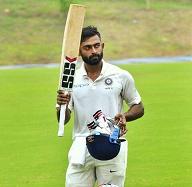 Vohra is an excellent player of the new ball and has scored two fifties in his last two matches in the ongoing Syed Mushtaq Ali Trophy. Any team looking for an excellent fielder and a batsman of high caliber should find their perfect player in Manan Vohra. 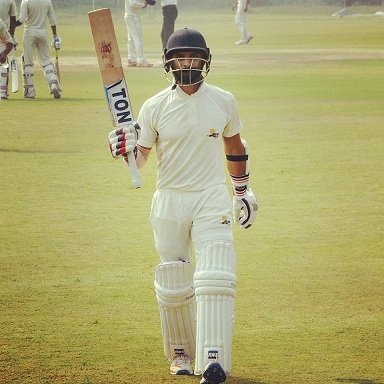 Maharashtra batsman Ankeet Bawane came into national recognition after scoring a brilliant 258* and added 594 run partnership with Swapnil Gugale in the Ranji Trophy 2015-16 against Delhi. This led to Bawane being picked up by the Delhi Daredevils team in the IPL 2017 auction. Bawane got to play just one game and he scored 12 runs in IPL 2017 but showed enough spark to be considered a viable option in the upcoming IPL 2018 auction. Bawane has played 22 T20 matches so far, scoring 488 runs with a best of 90* and a strike rate of 124.17. 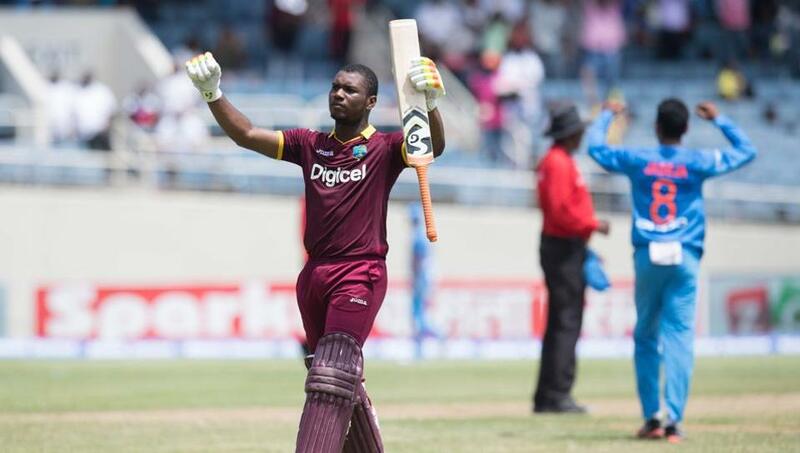 Any team looking for a technically proficient batsman in the middle order to keep things steady, while others go berserk around him, Bawane should be their best bet in the auction. Ian Chauhan is a prolific top-order batsman, who plays for Jammu and Kashmir in Ranji Trophy. He was the captain of J&K in the Ranji Trophy season 2013-14. Ian has a good record in First-Class cricket with over 4,000 runs with an average of 38.61 in 69 FC matches with 14 centuries and a best of 170. He has also played 51 List A games and 43 T20s with 1208 and 752 runs respectively. Ian Chauhan also keeps wickets for J&K in the shorter formats of the game and can play a role as an opener-keeper, giving any IPL team the much-needed option of playing an extra batsman or bowler. Himachal Pradesh’s Nikhil Gangta is also a star in waiting for the right opportunity to prove his worth on the IPL stage. 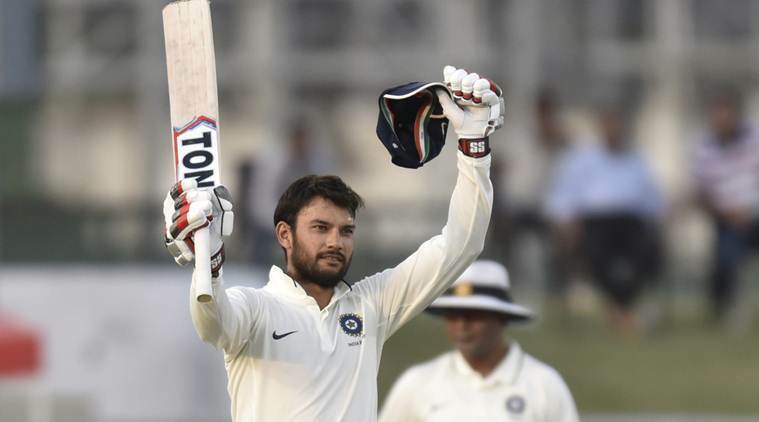 Gangta has performed admirably in the recently concluded Ranji Trophy season with 521 runs in 6 matches with 3 centuries and 1 fifty and the best score of 130 and an average of 57.89. 25-year-old Gangta possesses all the fancy shots in his quiver that can make him a successful T20 star and this IPL 2018 auction will see Gangta as an uncapped Indian player to keep an eye on. Sheldon Jackson made a splash in the fountain of IPL in 2017. Where he was picked by the Kolkata Knight Riders and he got to play in 4 games, making 38 runs. 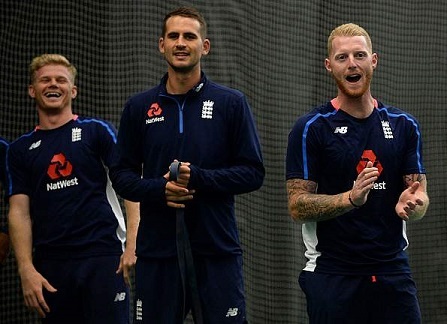 However, Jackson is a known name in the Indian FC scene, after having played a huge role in Baroda making it to their first Ranji Trophy final in the 2012-13 season. 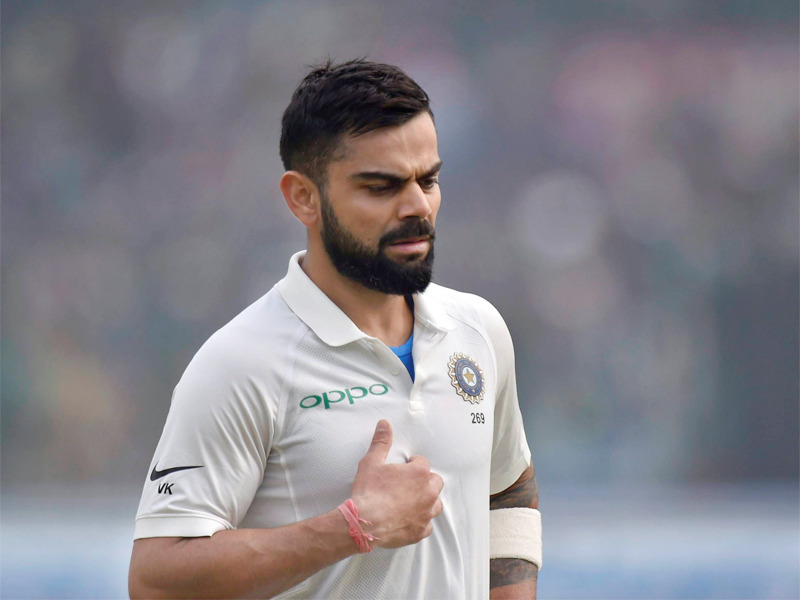 He made four fifties and three hundreds, including back-to-back tons in the quarter-final and semi-final against Karnataka and Punjab respectively. Jackson is a multi-talented cricketer as a talented batsman and he also keeps wickets for Baroda in the limited overs format. In 41 T20 matches, he has scored 726 runs with a best 73* at a strike rate of 104.01. With Indian wicketkeepers coming at a premium in IPL, Sheldon Jackson’s safe wicket keeping skills and hitting abilities will be a big attraction in the upcoming IPL 2018 auction.